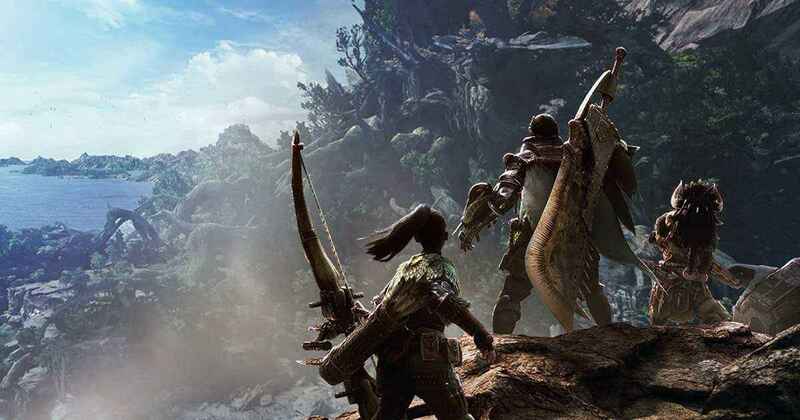 Monster Hunter World fans have already started their journey to beat down the monsters hiding in the wild. With more and more players gathering in the game, crafting and finding items is a bit easier. However, there are some items in the game that are difficult to find, and some of them are the aqua, electro, flame, and poison sac. These items are some of the important things that you need to enhance and improve your equipment in the game. If you’re struggling to find them, here’s a guide that will surely help you. Where to Find the Aqua Sac? The only way to get and gather the Aqua Sac is by defeating Jyuratodus that can be found in the Wildspire Wastes. 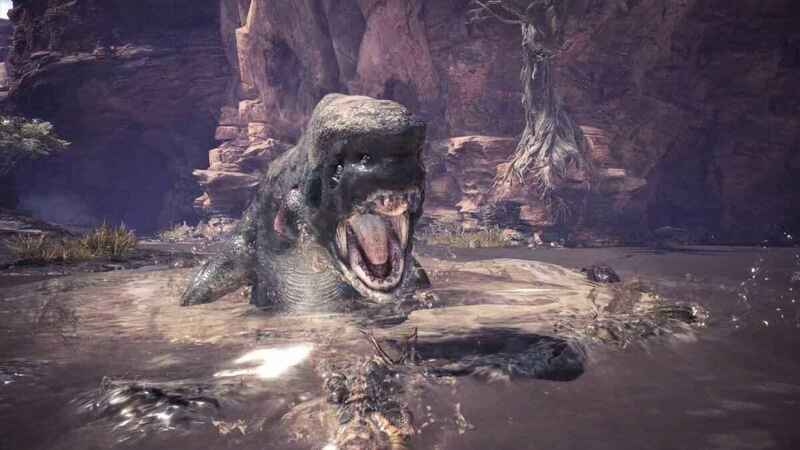 This type of monster can usually spawn in watery areas of the map. Jyuratodus has a strong resistance to water elemental weapons, so make sure not to use one. Fortunately, it is weak against fire and thunder-type weapons. Aqua Sacs are usually given as a reward when completing a quest that connects with Jyuratodus. Where to Find the Electro Sac? Similar to the Aqua Sac, the Electro Sac can be found when defeating Tobi-Kadachi in Ancient Forest. 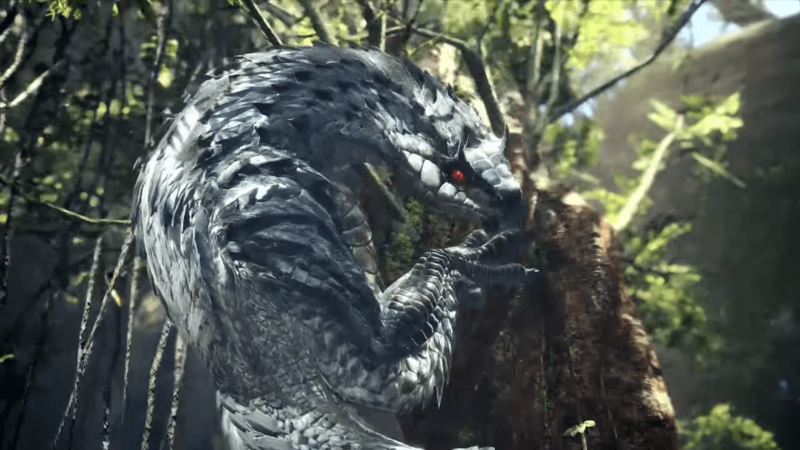 Tobi-Kadachi is a quick moving monster so be attentive to your surroundings. This monster is weak against water elemental weapons. Where to Find the Flame Sac? 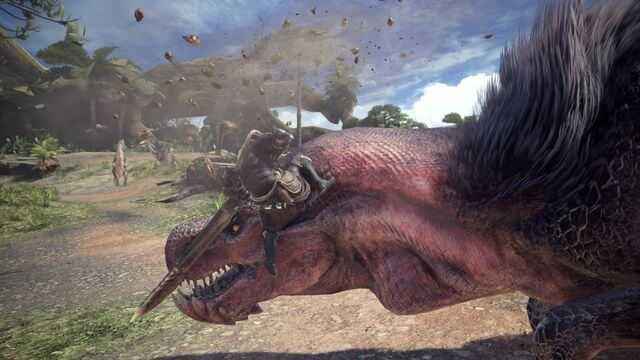 By defeating Anjanath in the Ancient Forest, hunters can collect some Flame Sac out of it. Unlike the other monsters, Anjanath is an annoying monster found in the Ancient Forest. If the hunter angers it, Anjanath will follow them all over the map until they defeat it. Anjanath is a fire elemental monster so it is weak against ice and water elemental weapons. Where to Find the Poison Sac? 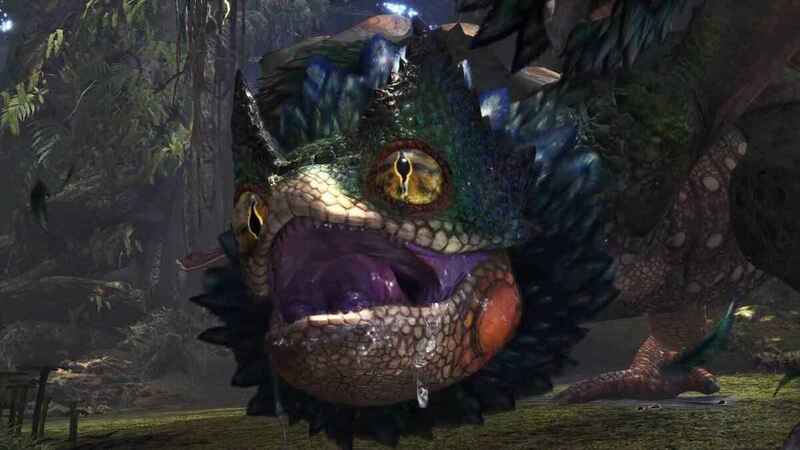 Poison Sacs can also be acquired by defeating Pukei-Pukei in the Ancient Forest. Pukei-Pukei is weak against thunder elemental weapons and one of its weak points in the underbelly, so make sure to hit that with your thunder elemental weapon to get an extra damage. Hope this information will help players to find these materials needed in crafting. Monster Hunter World is now available for PS4 and Xbox One. There is still no exact release date for the PC version, but as reported, it will be released during Fall 2018.